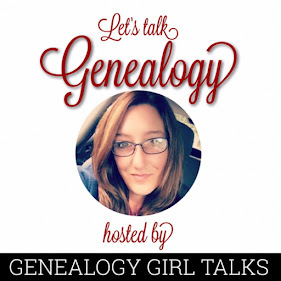 I’m beginning a new series here on Genealogy Girl Talks! I want to share with you how to use Instagram for your Family History & Genealogy. Last week I wrote about using Instagram as a Microblogging platform. You can read that post HERE. Today I want to focus on sharing local history photographs. 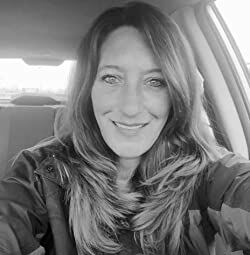 It is a great way to share your family photographs and mix in some local history for those who are not from your area, moved away, or want to learn more. What are some suggestions on doing this? Share pictures of before and now. Showcase photographs of your ancestors participating in events, in front of buildings, etc and then share a present time picture of the same. Share landmarks and historical buildings. How were your ancestors connected to these? Cemeteries. Oh, we love cemeteries, right? Share pictures of local cemeteries. Many times others only see pictures of where their ancestors are laid to rest from the Find A Grave website. Try sharing pictures of different angles of the cemeteries. Pictures of local towns. Many of us can’t get “back home” as much as we would like. We would love to see pictures of our hometown. Use hashtags so others can find your photographs. Use local, county, and state name hashtags. Get creative with your hashtags so we can find you. If you’re looking for daily prompts to help you get started on Instagram, consider joining us in the “Genealogy Photo A Day” challenge. Search the #GenealogyPhotoADay hashtag (or click HERE to see what others have posted). There are currently over 12,000 posts with the hashtag! 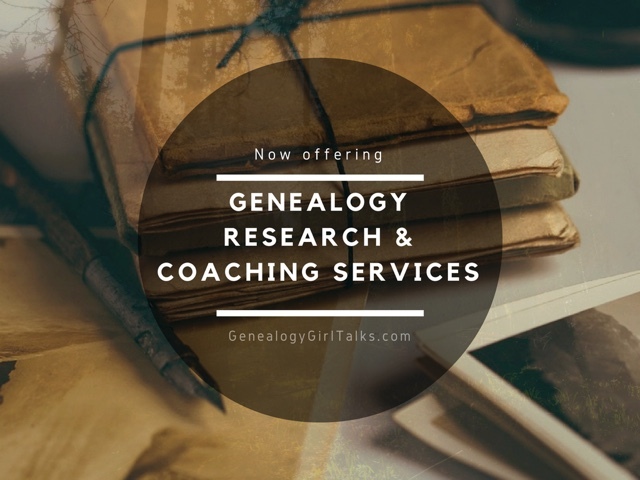 Follow me (@GenealogyGirlTalks) for each month’s daily prompts. I hope to see you over on Instagram sharing your family history! Come join the fun! How are you using Instagram to share your Family History and Genealogy?